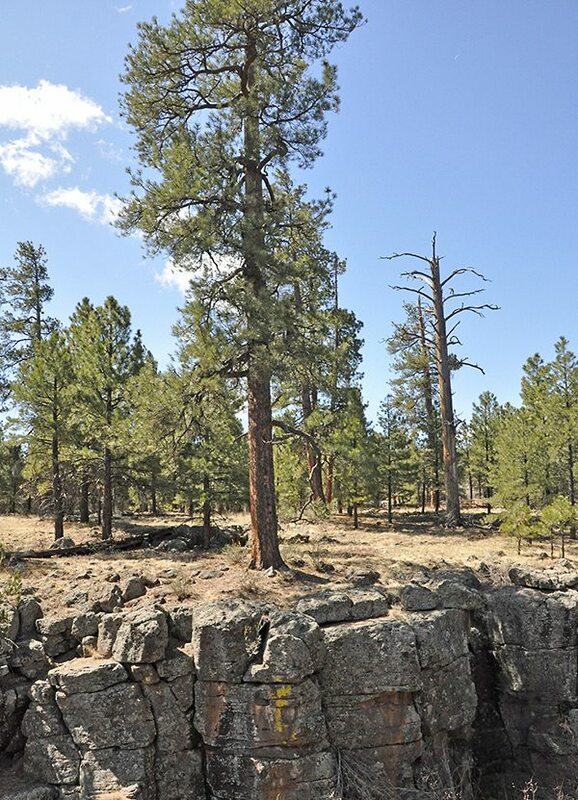 During the November 2012 elections, residents of Flagstaff, AZ overwhelmingly approved a $10 million bond to support forest restoration work within key watersheds on the Coconino National Forest and on State and City lands. Identified on the ballot as the “Forest Health and Water Supply Protection Project,” this initiative has now become known as the “Flagstaff Watershed Protection Project.” This is one of only a handful of examples in the country where forest restoration work on the National Forests is being funded by a municipality, and the only known instance where such an effort is funded from municipal bonds. The Coconino National Forest, which surrounds Flagstaff, has invested considerable energy and resources in restoring forest ecosystems and reducing fire danger over the past decade, and has treated hundreds of thousands of acres. 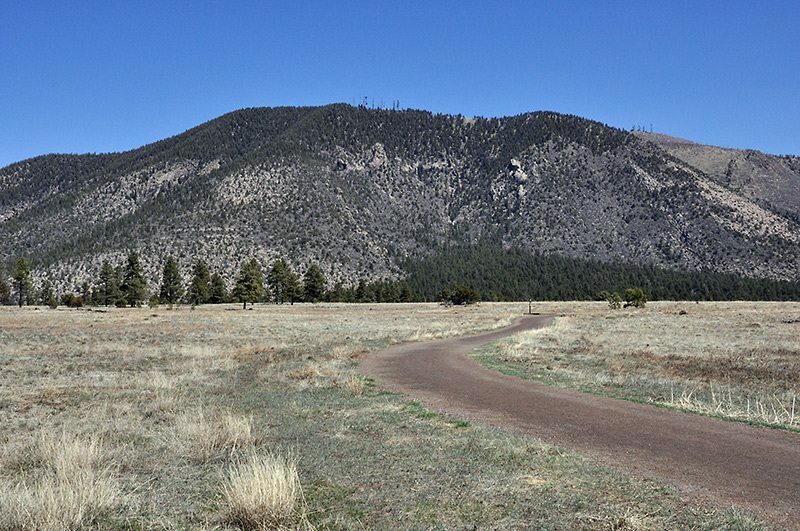 Likewise, the City of Flagstaff has pioneered efforts within the City itself, and has worked pro-actively with various partners, including the Greater Flagstaff Forests Partnership (GFFP), and land management agencies for years to restore forests and reduce fire risk to the community at-large. There have been notable success to these efforts, both within and adjacent to the City in the past decade, where emerging wildfires entered treated areas and were able to be effectively and safely suppressed with minimal damage. However, the experience of the Schultz Fire in 2010 demonstrated the potential for severe downstream impacts even when residential areas are spared from the fire itself. Following the Schultz Fire, severe and repeated flooding occurred in unincorporated neighborhoods just outside Flagstaff city limits, causing tens of millions of dollars of damage to infrastructure and private property. 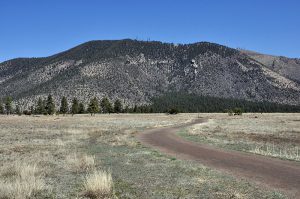 Projections indicate that a wildfire on the steep slopes above Flagstaff (Dry Lake Hills) could cause similar impacts to large portions of the City of Flagstaff, and that a wildfire and subsequent erosion on the steep slopes of Mormon Mountain could render 50% of the city’s water supply (Lake Mary Reservoir) unsuitable. These areas have not been treated in the past due to several complicating factors, including steep and rocky terrain, wildlife and social concerns, and economic infeasibility due to low timber value and the costs of treatments. The $10 million bond provides an opportunity to work collectively on a solution to address these difficult but crucial areas affecting the Flagstaff community. The risk of wildfire and post-wildfire flooding cannot be completely eliminated, but the objective guiding this effort will be to reduce those risks as effectively as possible given the constraints inherent to the project area (inaccessible, rocky terrain; presence of threatened species; cost of treatments; etc.). Every treatment option will be considered, something that has never been feasible until the passage of the bond initiative. The effort includes treating areas approved by NEPA decisions and accelerating treatments currently being analyzed under the Four Forest Restoration Initiative (4FRI). Treatments began soon after the bond passed with already approved NEPA on Forest Service land, and on City and state lands. Now with the approved Final Record of Decision, full scale implementation is expected to begin in 2016. Treatments would likely progress continuously for a period of 8 to 10 years before the entire undertaking is completed. Numerous details remain to be decided regarding how funds are spent, and options may exist to accelerate the treatment timeline. Public involvement will be a large and important component of this project given the importance and proximity of the area to Flagstaff residents, the complexity of the issues, and the unique nature of the funding.